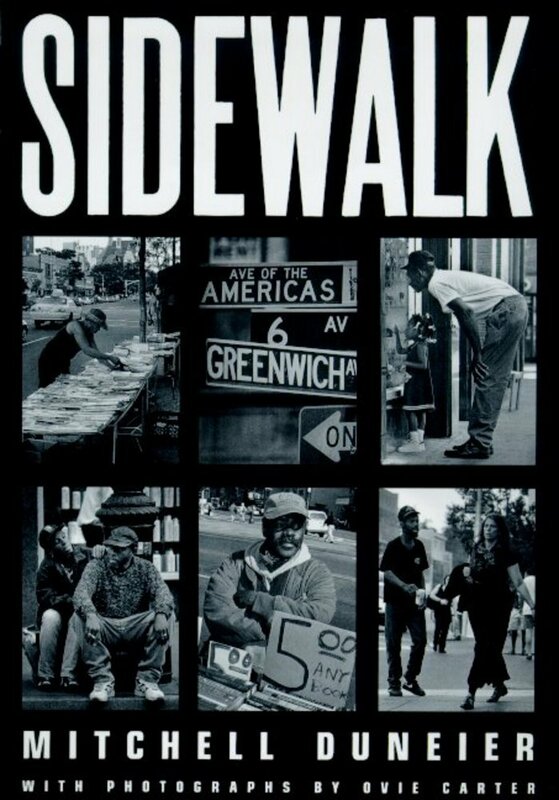 “Sidewalk will radically change the way we think about ‘the public sphere. '” —Robin D. G. Kelley, author of Yo Mama's Disfunktional! Mitchell Duneier is an associate professor of sociology at the University of Wisconsin-Madison and the University of California at Santa Barbara. His first book, Slim's Table, received the 1994 Distinguished Publication Award from the American Sociological Association. Ovie Carter, a photographer for the Chicago Tribune, has received the Pulitzer Prize and multiple awards of Excellence from the National Association of Black Journalists.